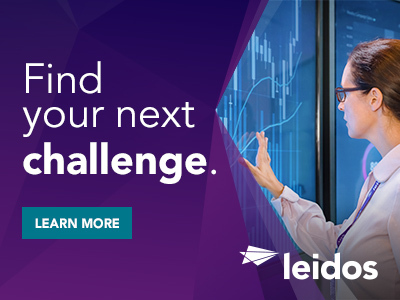 The Leidos ESA IV program has an opening for a Technical Writer supporting one of our Federal customers on-site in Washington DC. Reporting to the Service Delivery Manager, the Technical Writer will assist or will be responsible for the design, creation and publication of technical documents including user manuals, installation guides, specifications, quick starts, and tutorials for a variety of products and services. Candidate selected will be subject to a Government Public Trust security investigation and must meet eligibility requirements for access to the customer's information. US Citizenship is required. Current clearance is not required, but selected individual cannot start the assignment until the required security clearance is granted by the customer. 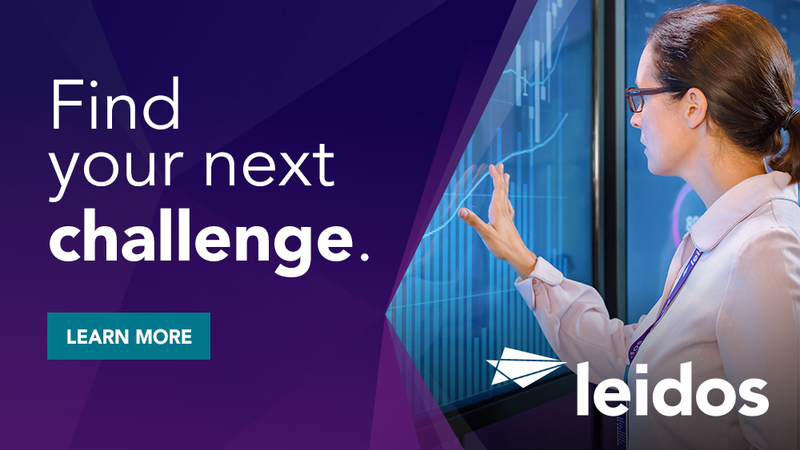 Thanks for applying for the position of Technical Writer with Leidos through Dice.